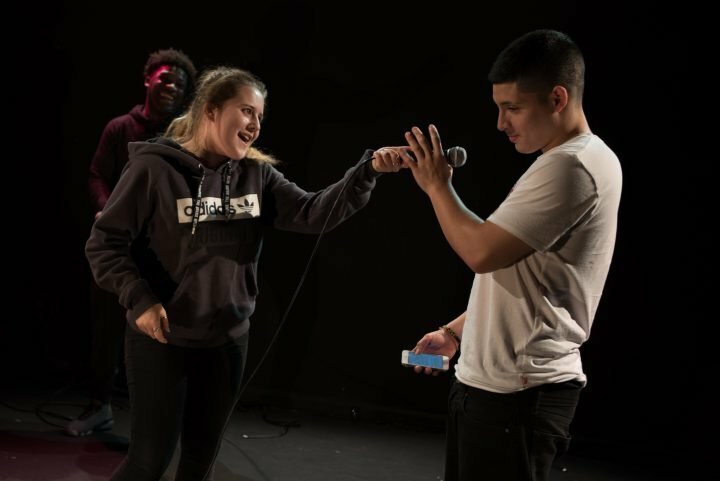 In the heart of a city famous for its fog, Camden Peoples Theatre launches a major new in-house production: a collaboration with young Londoners and the Lung Biology Group at Kings College to explore air pollution, its consequences - and what we might do about it. Is being poisoned the price we pay to live in the Big Smoke? What do Dr. Jekyll and Mr. Hyde have to do with it? And if you’re good at breathing, are you good at life? Fog Everywhere is a new in-house production for CPT, directed by our artistic director Brian Logan. 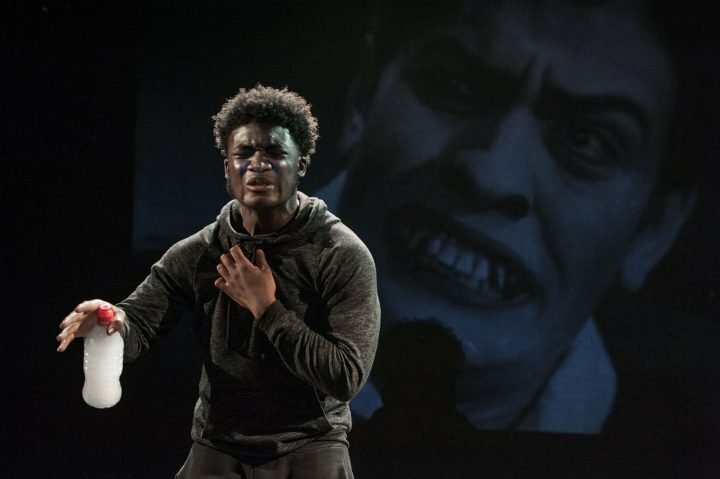 It is made in partnership with Westminster Kingsway College, produced by CPT and Alison Hargreaves, lighting design is by Lucy Adams and sound design by Conrad Murray. Fog Everywhere has been generously supported by Wellcome Trust, Cockayne – Grants for the Arts / The London Community Foundation, Royal Victoria Hall Foundation and King’s Cultural Institute.